Where is my gas grill model number? Check your grill's model number on these common product identification tag locations. View the common product identification tag locations diagram. 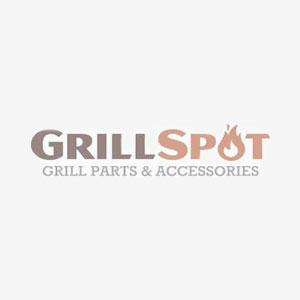 Grill Spot offers the largest selection of Napoleon grill parts in Canada. Our goal is to provide affordable replacement parts for your Napoleon barbecue grill to help you save on expensive international shipping costs. Please browse our catalog below for the most up-to-date selection of Napoleon BBQ parts in Canada. If you can’t find a part, just contact our friendly customer care team. We're here to help! © 2010-2019 Grill Spot. All rights reserved. Please note that purchases made from the Grill Spot Store will appear on your monthly credit card statement as Grill Spot Online. Please tell us where you are shopping from.